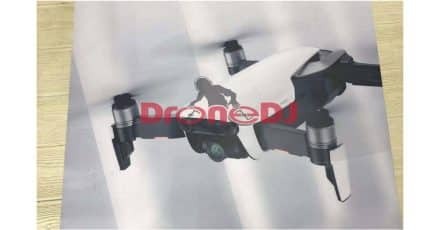 A new drone from defacto market kings DJI has leaked and it looks set to hit the shelves very soon indeed! 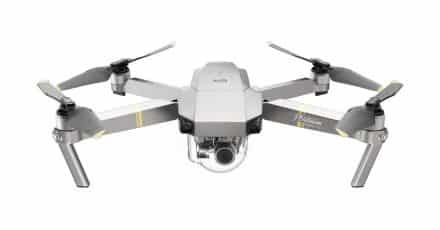 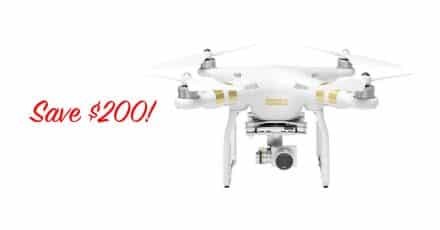 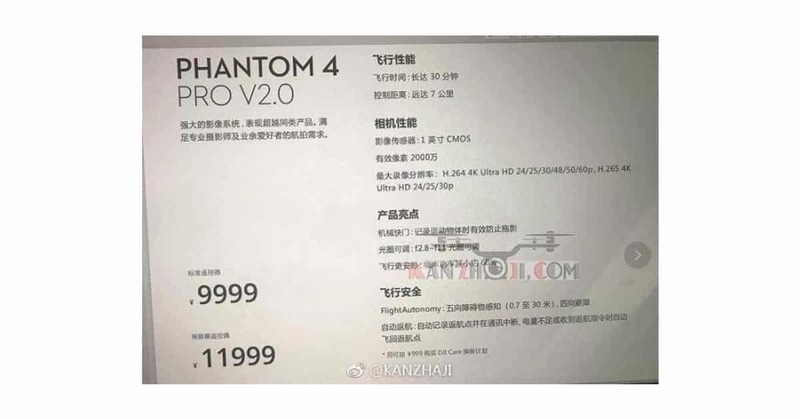 The so called Phantom 4 Pro V2.0 included low noise rotors, and boasts a reduction in noise of 60% over the current Phantom 4 Pro. 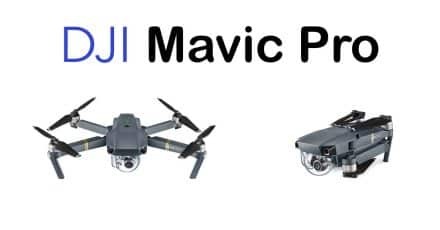 Expect an announcement within the next 72 hours.